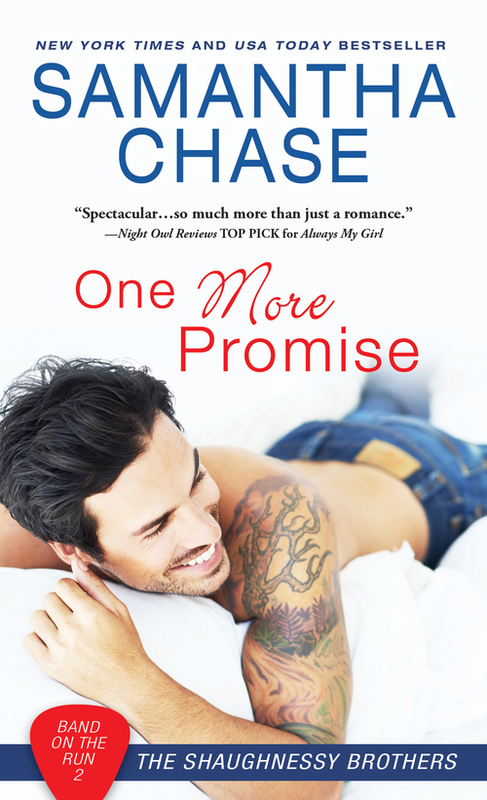 When Charlotte Clark offers to pay for Julian Grayson's coffee, the world-famous drummer assumes she wants something from him. 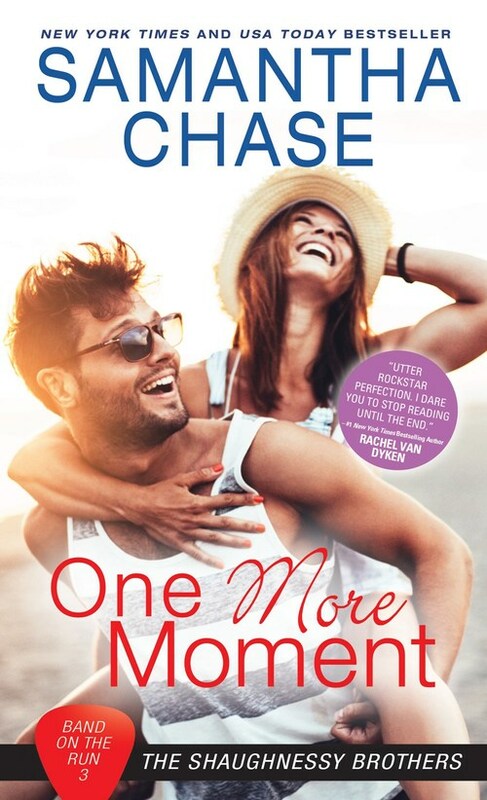 But Charlotte has no idea who he is, and Julian can't resist keeping up the charade�being incognito is a novelty and a relief. He'll have to tell her...eventually. 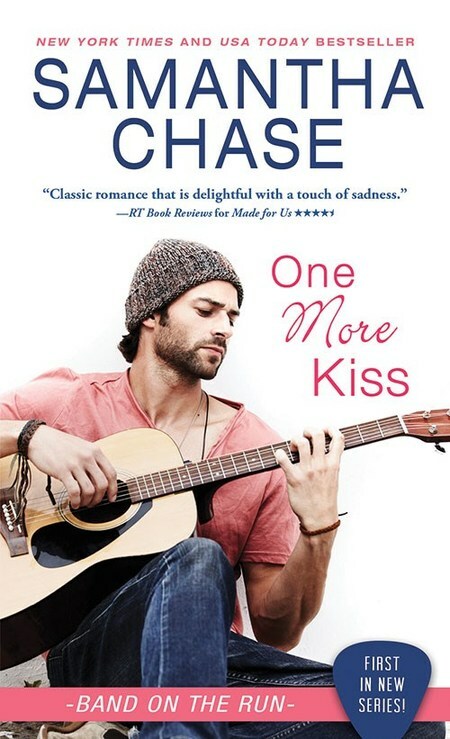 But as Charlotte cheerfully undertakes to transform his life, Julian realizes there's something about her that gives him what he hasn't felt in years: hope.